The party game for people who have a wildly sarcastic inner voice. Son of a Blank! is a party game where players fill in the blank with whatever they feel like. It’s designed to bring out the best (or worst) in you and your friends. 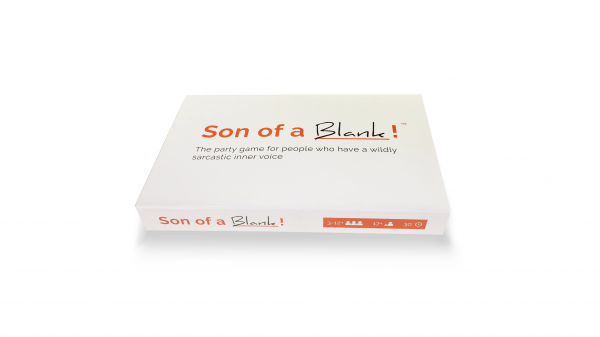 Check out Son of a Blank – The party game at its original source.